Amer­i­ca knows that fifty-two per cent of Russia’s motor indus­try is in Moscow and could be wiped out by a sin­gle bomb. 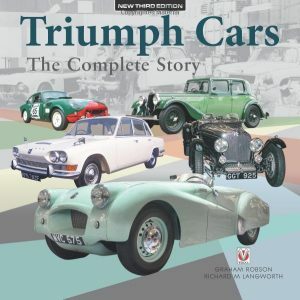 It might mean wip­ing out three mil­lion peo­ple, but they would think noth­ing of that….They think more of eras­ing an his­tor­i­cal build­ing like the Krem­lin.” (Con­ver­sa­tion of 8 August 1946). The West should make it clear that the Sovi­et Union must not extend its regime any fur­ther in West­ern Europe, Churchill argued. 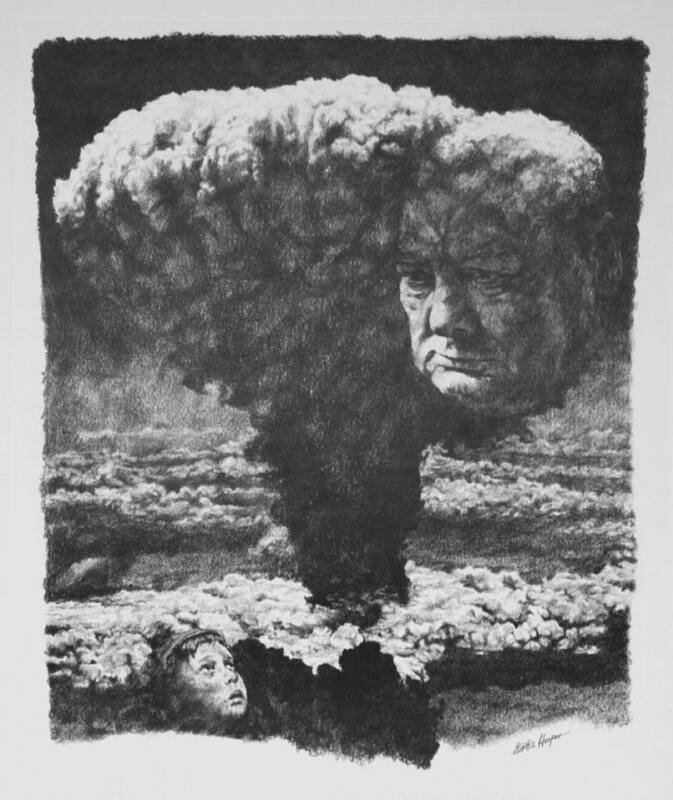 He added that if the Sovi­ets did not accept the ulti­ma­tum, a West­ern leader should tell them straight “We will attack Moscow and your oth­er cities and destroy them with atom­ic bombs from the air.” (The MacKen­zie King Record vol. 4, 1970, in Gra­ham Farme­lo, Churchill’s Bomb, 339). So why the parox­ysms of hor­ror fifty years lat­er? Churchill occa­sion­al­ly voiced apoc­a­lyp­tic notions in pri­vate, to see what the reac­tion would be. 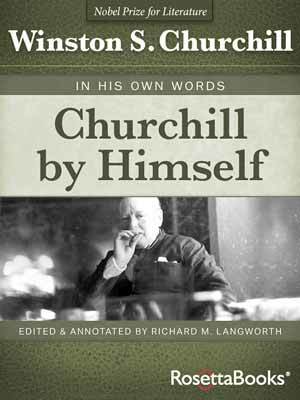 One of his crit­i­cal biog­ra­phers, Antho­ny Sel­don, in his 1981 book Churchill’s Indi­an Sum­mer, wrote: “Churchill’s style of toss­ing ideas around with his com­pan­ion, often to test their effect, mis­tak­en­ly inclined Moran to give these half-formed thoughts and sug­ges­tions a sta­tus of hard fact.” And not just Moran. 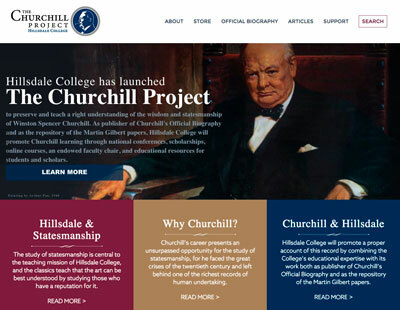 Win­ston Churchill’s “bid to nuke Rus­sia” to win Cold War – uncovered….Winston Churchill urged the Unit­ed States to launch a nuclear attack on the Sovi­et Union to win the Cold War, a new­ly released doc­u­ment reveals. Read the full sto­ry. 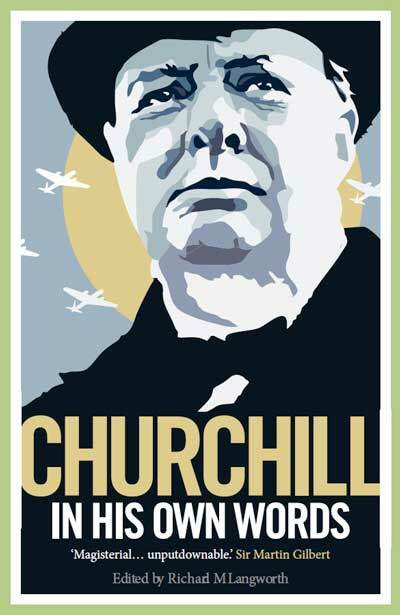 Churchill died despair­ing of his final goal: world peace. That will not inter­est the pop­ulist media—which much prefers Shock­ing Facts. Even if they are half a cen­tu­ry old. What peo­ple say pri­vate­ly, what they say in anger, or what oth­er peo­ple inter­pret are not nec­es­sar­i­ly what real­ly hap­pened. 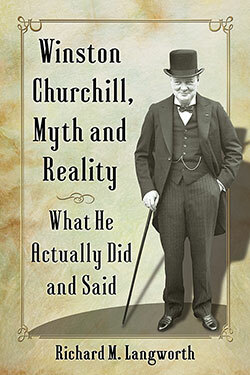 It goes with­out say­ing that Churchill was not an irra­tional mad­man like Hitler. He act­ed on big mat­ters after seri­ous thought and was, in short, a wise states­man. Thanks, Thomas. I thought your report per­fect­ly prop­er and inter­est­ing, in that the Bridges com­ment you found mir­rors what he said to Moran (alleged­ly) and King around the same time. That he said it pri­vate­ly, nev­er pro­posed it to the U.S. and took a dif­fer­ent tack pub­licly is lost on a media thirst­ing for a “dis­cov­ery.” What would we do with­out them? Hi Richard, I enjoyed your post and thank you for prop­er­ly cred­it­ing my book with try­ing to report about this 1947 FBI memo with the prop­er con­text. At best, it is only a “snap­shot” in Churchill’s think­ing about nuclear war­fare at that time. But it is an inter­est­ing his­tor­i­cal doc­u­ment nonethe­less. 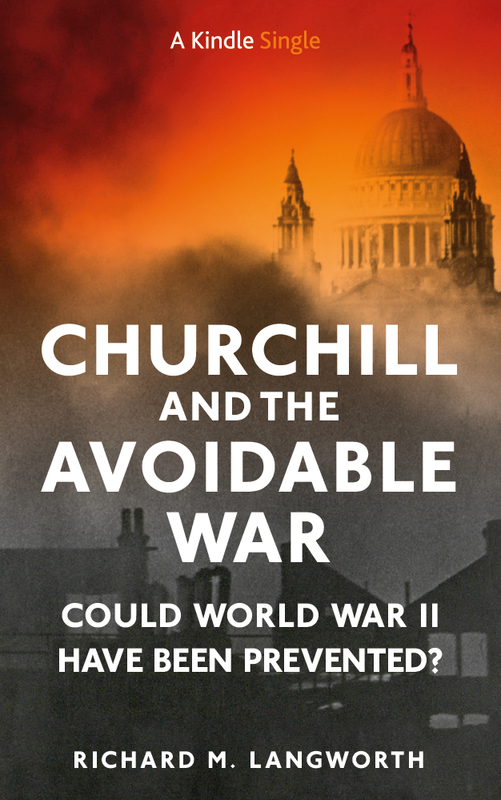 In my book, I men­tioned both Lord Moran’s account of Churchill’s com­ments about the atom­ic bomb dur­ing that ear­ly Cold War peri­od as well as the views of oth­ers like Amb. Har­ri­man. How­ev­er, to the best of my knowl­edge and review, there’s nev­er before been a men­tion of this 1947 Bridges con­ver­sa­tion. 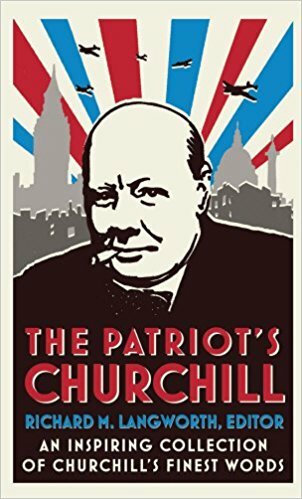 Of course the focus of my book is the rela­tion­ships between the Churchills and Kennedys from 1930 to 1970, espe­cial­ly between great men and their sons.I hope that this “scoop” doesn’t divert atten­tion from read­ers’ enjoy­ment of this over­all sto­ry.